If you are planning a trip to Tyne and Wear to perhaps see family or friends and have a pet dog, you may be searching for a dog-friendly place to stay. Find holiday apartments, lodges and cottages that welcome pets in Tyne and Wear below. 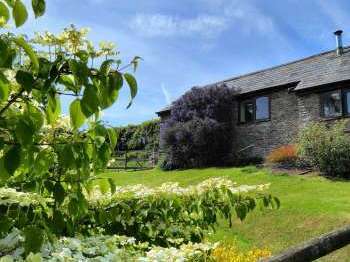 Click on images to find out more information about each pets welcome holiday cottage.